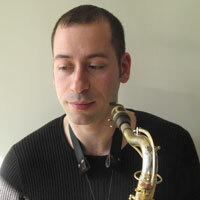 Saxophonist and composer Jerome Sabbagh was born in Paris, France in 1973. He studied with Philippe Chagne, Eric Barret and Jean-Louis Chautemps before moving to the States at the age of 20. After attending Berklee College of Music in Boston on scholarship for two years and studying with, among others, George Garzone, Bill Pierce, Dave Liebman and the legendary Joe Viola, he moved to New York in 1995. There he formed the collective Flipside with guitarist Greg Tuohey, bassist Matt Penman and drummer Darren Beckett. They were together for five years, toured Europe and New Zealand and recorded an eponymous album for Naxos Jazz. 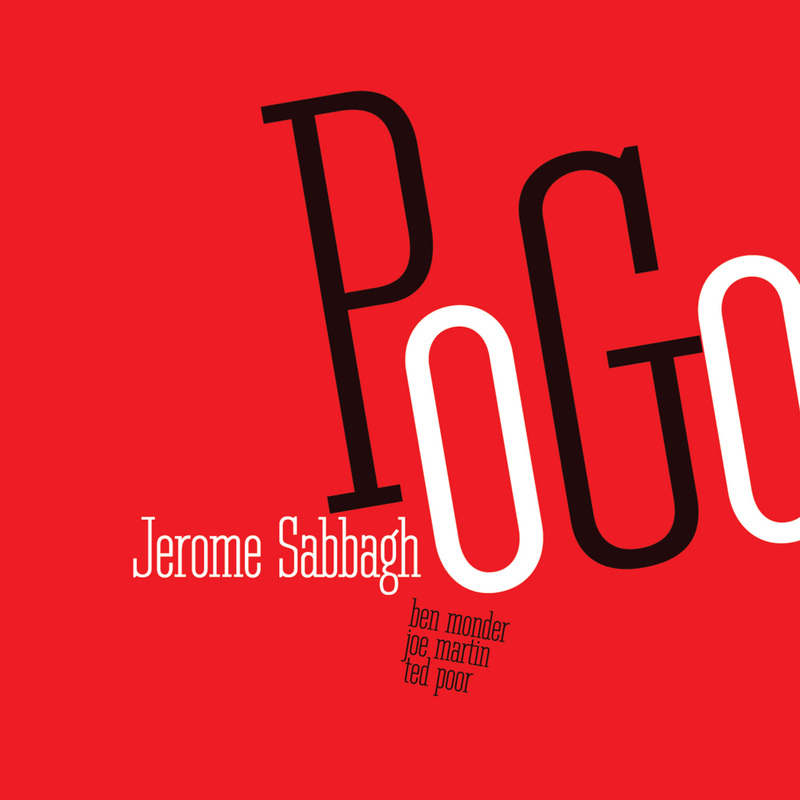 Since then, Jerome Sabbagh has been writing music and leading his own bands. As a regular sideman, Jerome has been involved with pianist Laurent Coq's quartet along with bassist Brandon Owens and drummer Damion Reid, Guillermo Klein's Los Guachos and Pablo Ablanedo's octet. He has also played in bands led by Jean-Michel Pilc and Magali Souriau. Jerome has performed in many festivals including the JVC Jazz Festival (Paris), Jazz In Marciac (France), Belfast (Northern Ireland) and Medellin (Columbia), and at venues such as Blues Alley (Washington), the Jazz Standard, the Jazz Gallery, Fat Cat, the 55 Bar, the Knitting Factory, Birdland (New York), Sunside, Duc des Lombards, Sceaux What, Cithéa (France). The Jerome Sabbagh Quartet plays modern, organic music that can appeal to listeners beyond the traditional jazz audience as well as regular jazz fans. Based in New York City, it has been signed by Fresh Sound New Talent, the label that has introduced many new leading jazz artists, such as Brad Mehldau, Kurt Rosenwinkel, Chris Cheek, Ethan Iverson, Reid Anderson, Robert Glasper and Marcus Strickland. 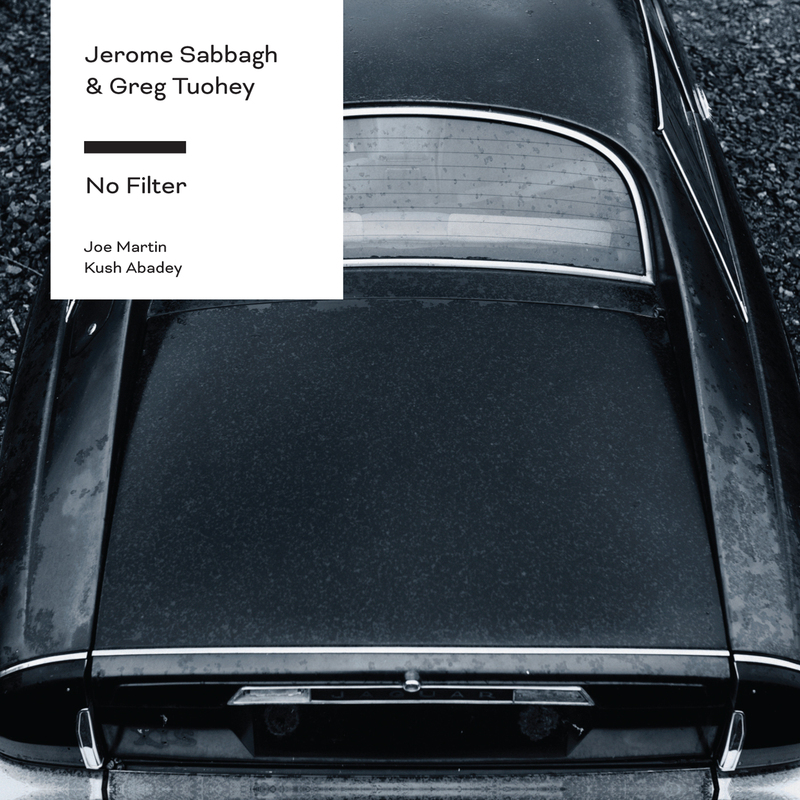 Jerome Sabbagh has recently released his first album for Fresh Sound, North. While he considers himself a jazz musician and is very much attached to improvising, Jerome has grown increasingly influenced by many types of music. This breadth of influences is evident in all original tracks assembled on North. While the overall sound of the band remains distinct and cohesive, each track brings up a different mood. 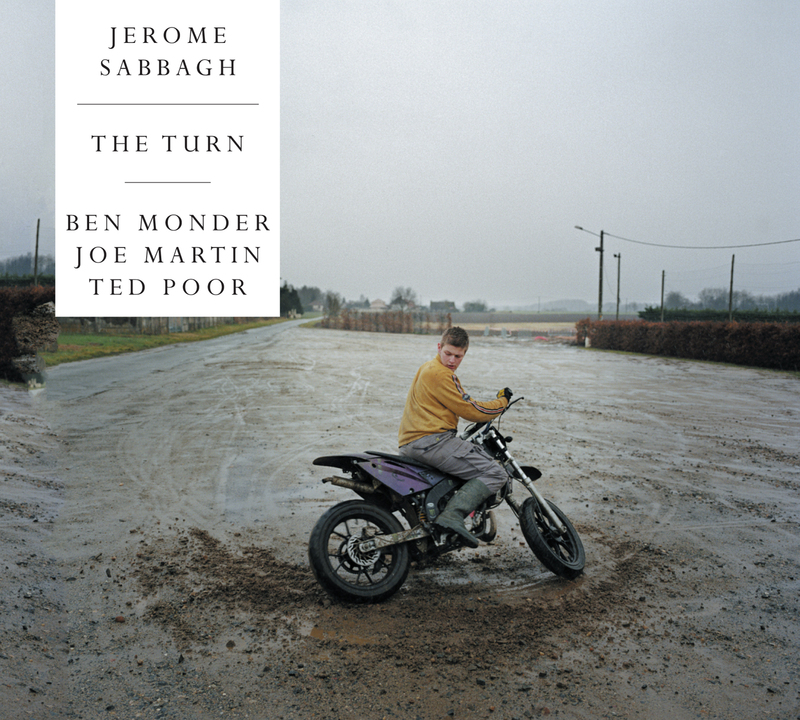 In Ben Monder (guitar), Joe Martin (bass) and Ted Poor (drums), Jerome Sabbagh has found some of the most talented musicians of this generation and like-minded accomplices. Ben Monder plays “nearly unsurpassable jazz guitar” (Ben Ratliff, New York Times) and has performed with a variety of artists, including Lee Konitz, Paul Motian, Tim Berne and Jack McDuff. He has appeared in over seventy CDs as a sideman and has three as a leader. Known for his warm sound, facile ear, and harmonic flexibility, bassist Joe Martin has performed with a wide variety of artists, which includes Kurt Rosenwinkel, Andy Bey, Mark Turner and Art Farmer. Ted Poor, while only 22 years old, has an uncanny ability to shape the music and a refreshingly unique, organic approach to playing the drums. He plays in the Ben Monder quartet, the Cuong Vu trio and with Chris Potter.